It’s the stuff of nightmares. Around 11pm on 28 February 2013, in a suburb east of Tampa, Florida, 37-year-old Jeff Bush was asleep in bed when the ground opened up and swallowed him. Hearing an almighty crash, Jeff’s younger brother Jeremy rushed into the bedroom. “Everything was gone,” he told CNN. “My brother’s bed, my brother’s dresser, my brother’s TV. My brother was gone.” Jeremy jumped into the hole in a desperate attempt to find his brother. But as the floor began to collapse further, piling more rubble into the void, a sheriff’s deputy arrived to haul Jeremy to safety. Jeff’s body was never recovered. Foundation Masters in the news. 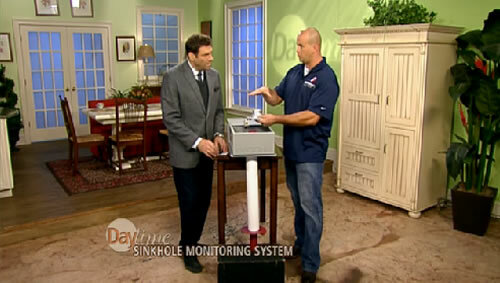 Foundation Masters, LLC is now installing Sinkhole Monitoring Systems in Florida. 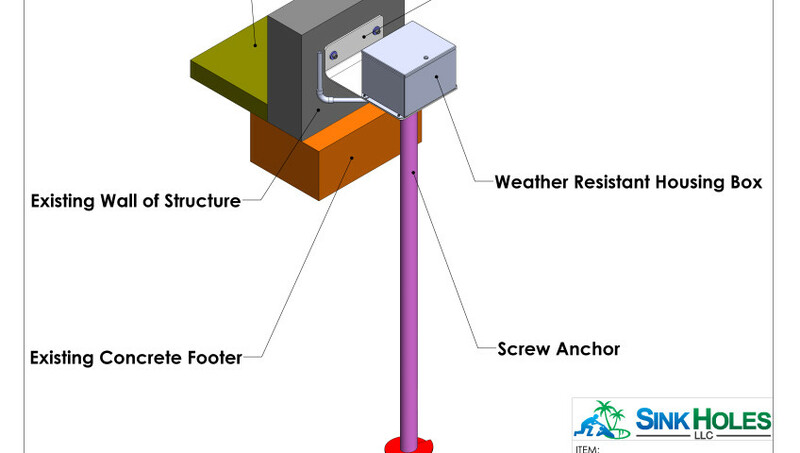 Sinkholes, LLC has designed, tested and Patented a Brilliant design that will monitor the soils below your home. 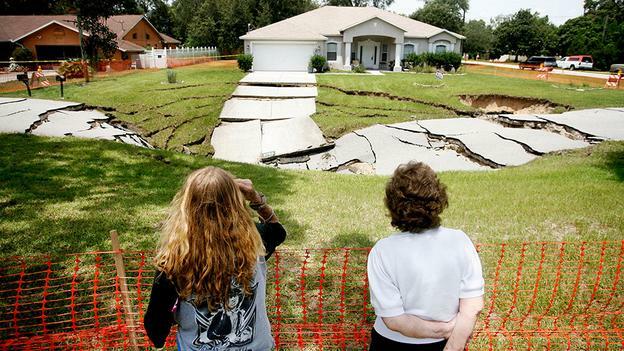 If a sinkhole starts to develop this system will notify you through a alarm system. Just think you”ll never have to worry about a sinkhole again. Foundation Masters, LLC a Civil Engineering Company Specializing in Sinkhole Repair Tampa Bay, Florida. Foundation Masters, LLC is the only Civil Engineering Company of it’s kind in Florida. Jeff Earl and Civil Engineer Ken Sands P.E. are the best Sinkhole Repair Experts in the United States, operating in Florida. 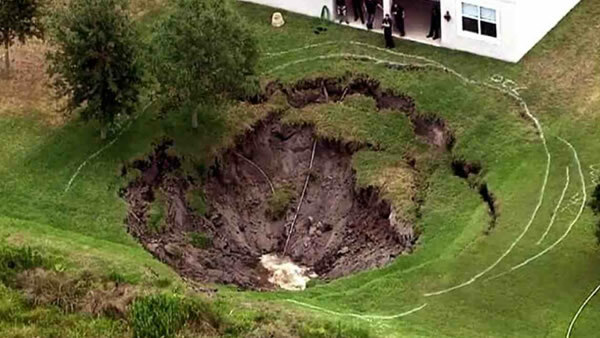 If you have any signs of Sinkhole activity on your property call our office for a FREE inspection by our Engineers. Call 813-614-1718 for a free inspection.